Start taking classes at Tribe Yoga - Quartermile and other studios! Tribe Yoga is a super friendly & welcoming Edinburgh-based yoga and fitness company. Their 3 studios around the City of Edinburgh, offer more than 225 classes per week in South Edinburgh (Tribe Yoga Quartermile), East Edinburgh (Tribe Yoga Leith Walk) & North Edinburgh (Tribe Yoga New Town). They are dedicated to creating tribes and communities that bring yoga and fitness to anyone seeking a healthy and balanced life. They believe that through movement, they ultimately create happier, healthier people, connected to themselves and others. Their classes range from relaxing and restorative through to aerobic and sweaty. Their expert teachers will be on hand to guide you through each each class. 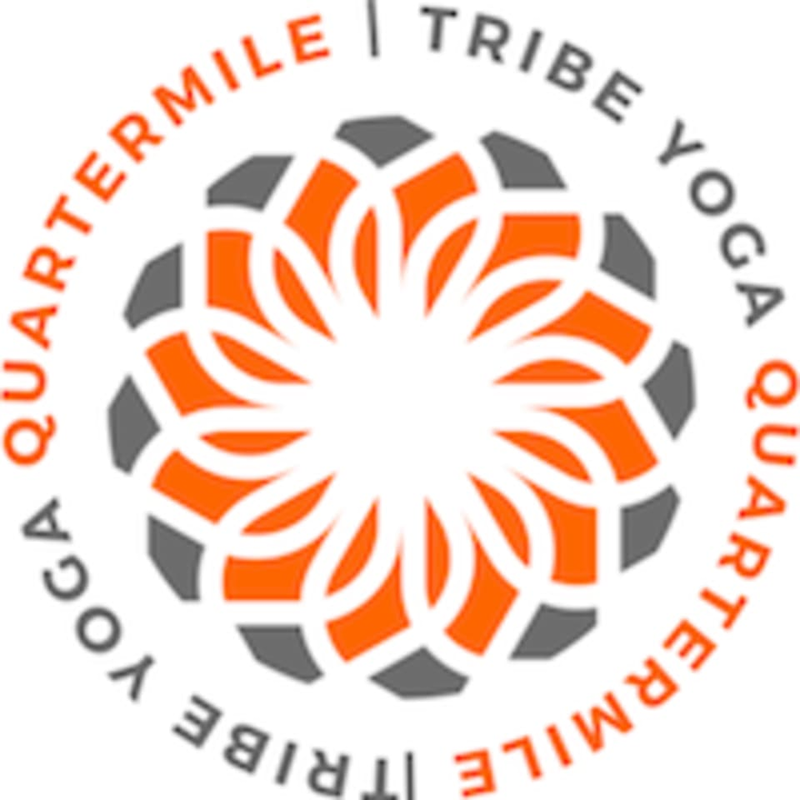 Tribe Yoga - Quartermile is located at 1 Porters Walk, Edinburgh, EH3 9GJ. Awesome class. The perfect reintroduction to yoga after 2 months off sick! Love this class! Katrina is a fab teacher! It goes really quick too! Challenging for all levels, easy to follow- loved it! Love Angie’s classes - always sooo good ??? ?